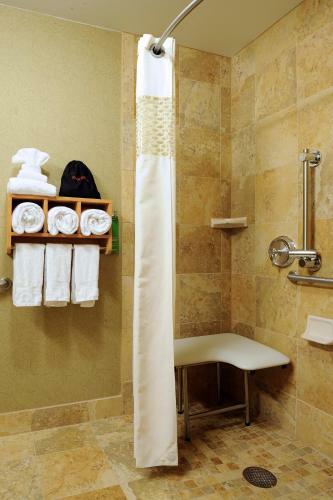 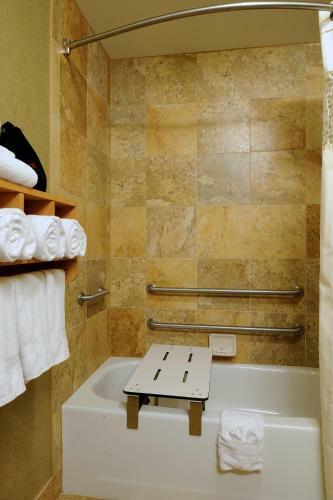 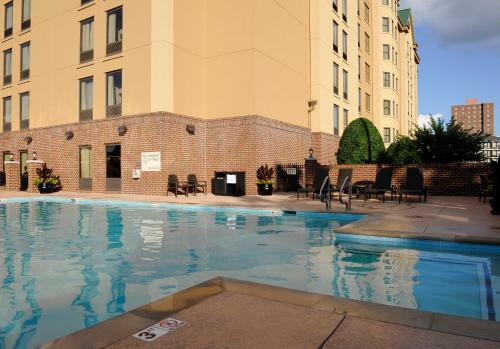 This Nashville Hampton Inn & Suites is less than 6 minutes' walk from Vanderbilt University and Centennial Park. 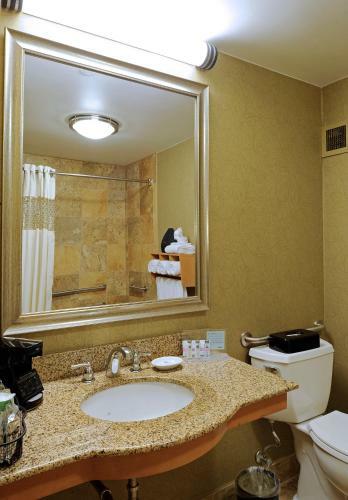 Features include spacious rooms with free WiFi and a flat-screen TV. 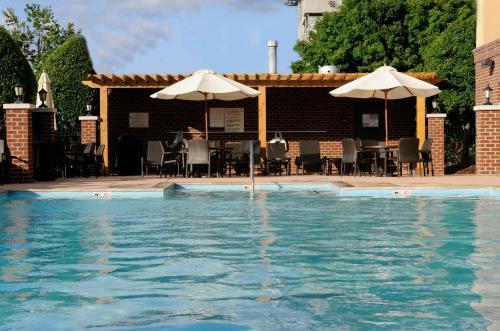 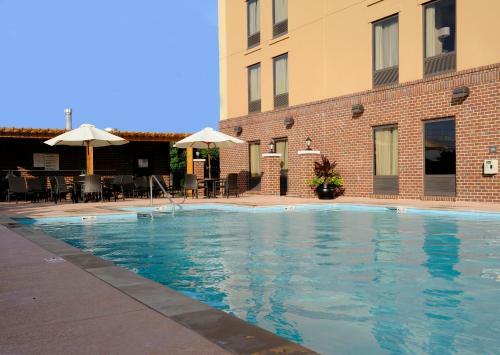 Guests can also enjoy a seasonal outdoor pool and free breakfast. 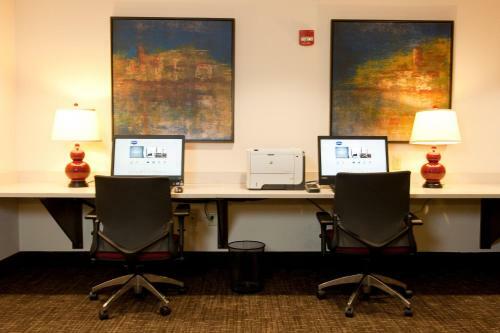 Rooms have a seating area, large work desk, and microwave. 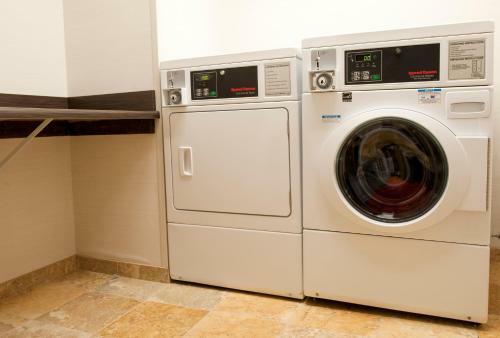 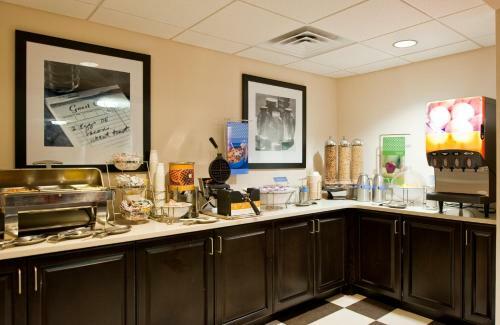 This Hampton Inn & Suites Nashville-Vanderbilt-Elliston Place also provides a refrigerator and a coffee machine in every room. 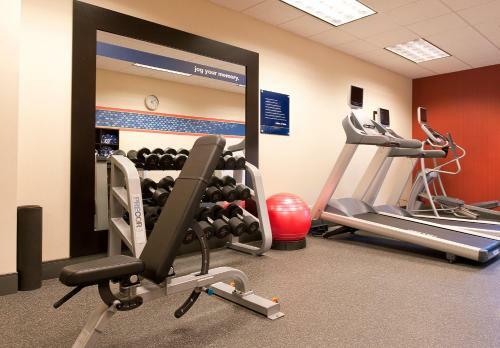 Free access to the on-site fitness room is offered to all guests. 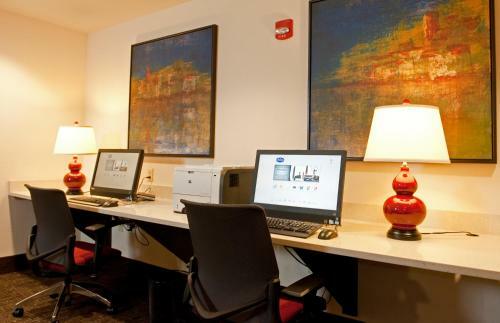 The hotel’s business centre features a computer with free WiFi. 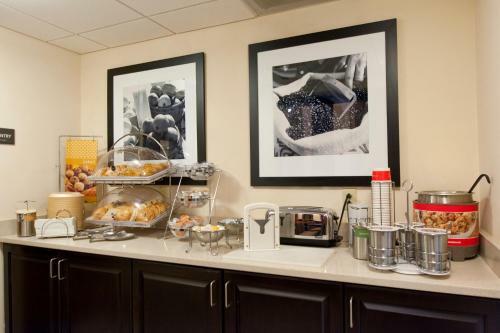 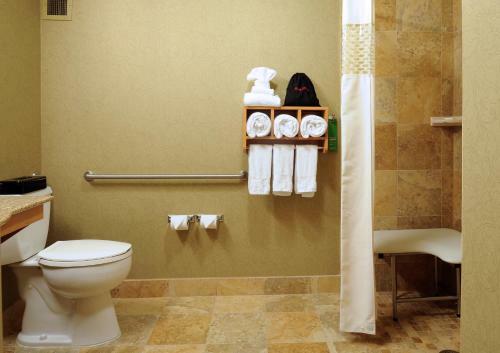 The Nashville Hampton Inn provides a daily breakfast, featuring assorted hot and cold items and fresh coffee. 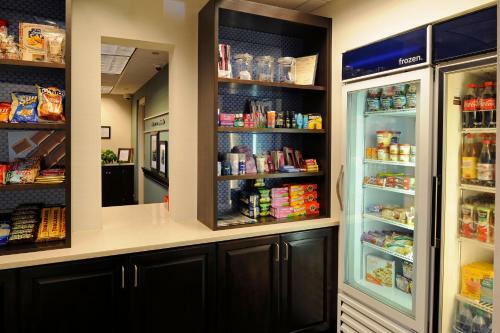 The on-site convenience store offers snacks and beverages. 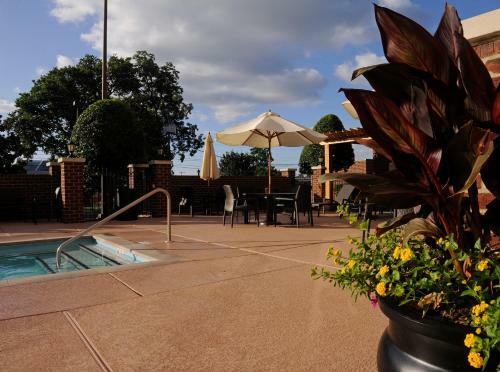 This hotel is within 3.4 km of both Ryman Auditorium and the Country Music Hall of Fame. 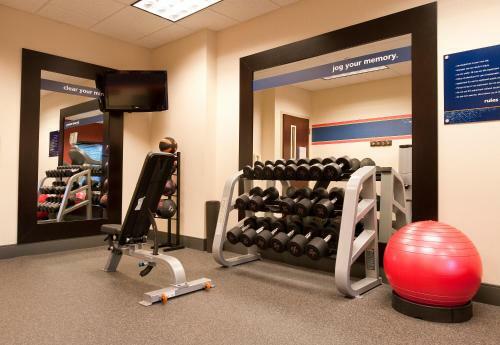 Nashville International Airport is 14.6 km away. 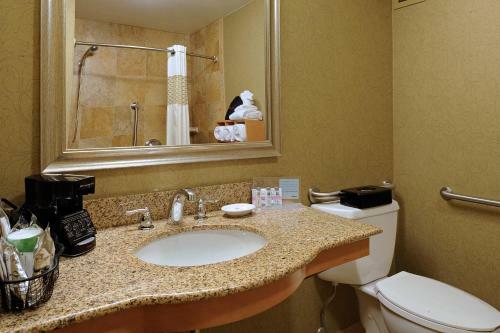 the hotel Hampton Inn & Suites Nashville-Vanderbilt-Elliston Place so we can give you detailed rates for the rooms in the desired period.